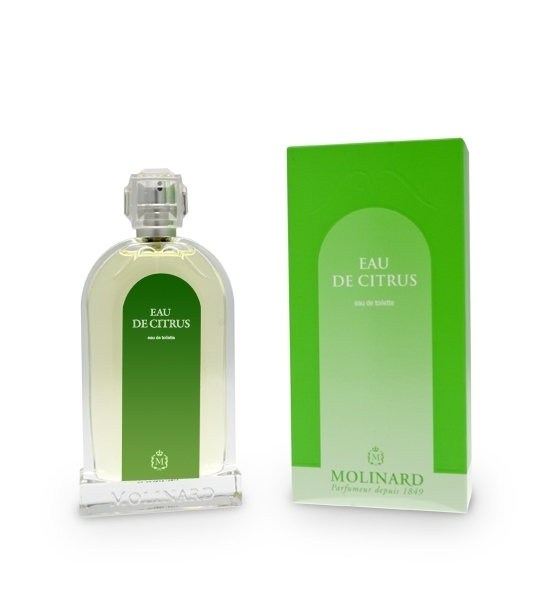 "Empreint des douces senteurs de cuir, la fragrance révèle les secrets de celle qui fut autrefois..."
"A fresh, citrus opening pairs Key lime with grapefruit and other sparkling citrus fruits. 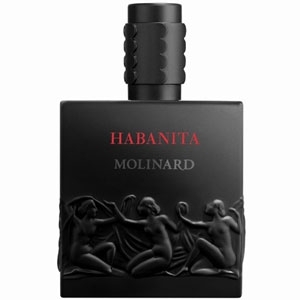 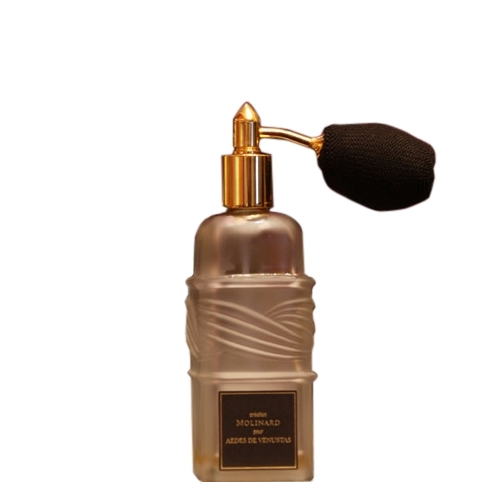 A..."
"Habanita eau de parfum opens with notes of lentisk, geranium, petit-grain and ylang-ylang. 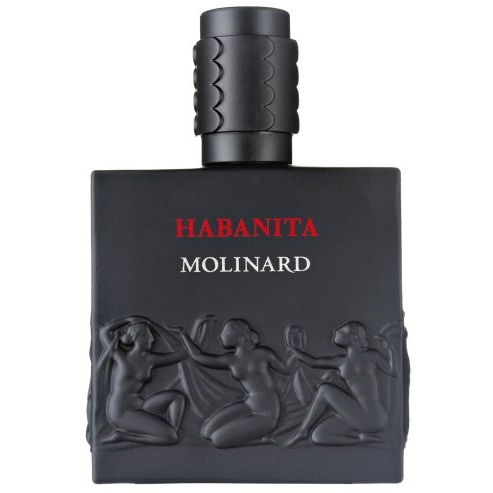 The..."
"Habanita L’Esprit opens with lemon, rockrose (cistus) and nutmeg. 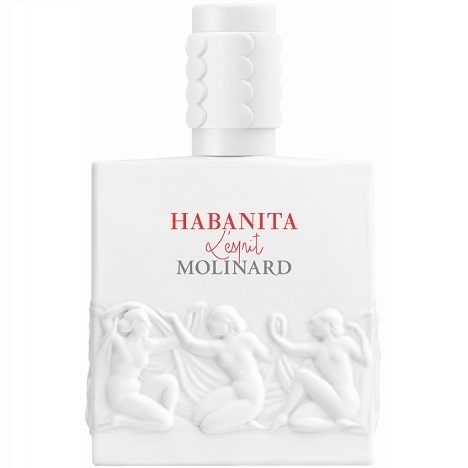 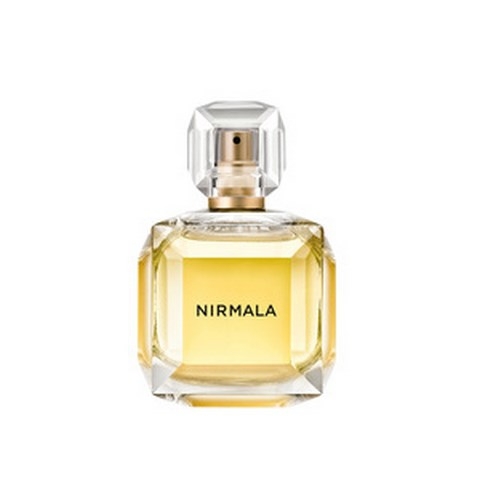 The flowery-powdery heart..."
"Having explored the vanilla and tea trails, Molinard takes its craving for exoticism all the way to..."
"The scent opens with refreshing notes of citrus, neroli and galbanum. 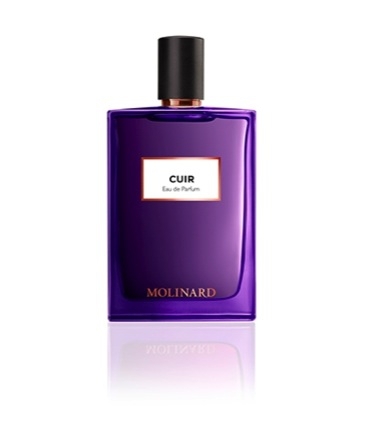 The floral heart mingles..."